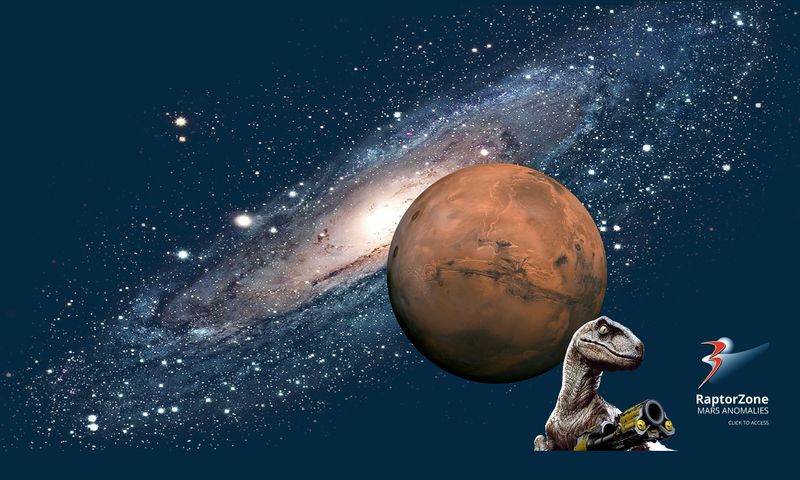 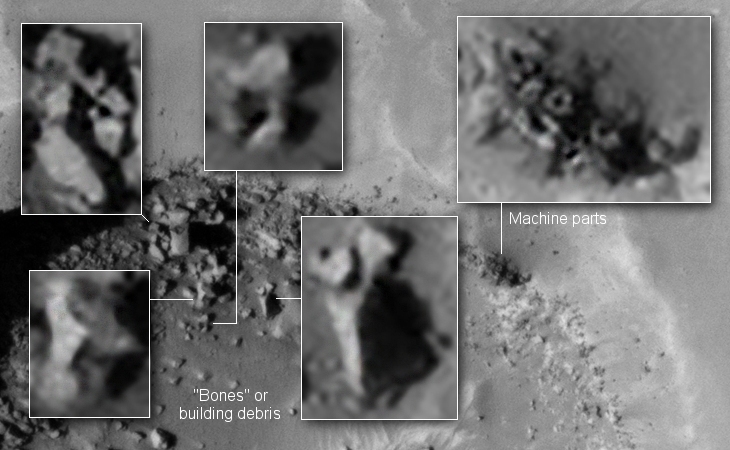 Giant Standing Megalith found on Mars? 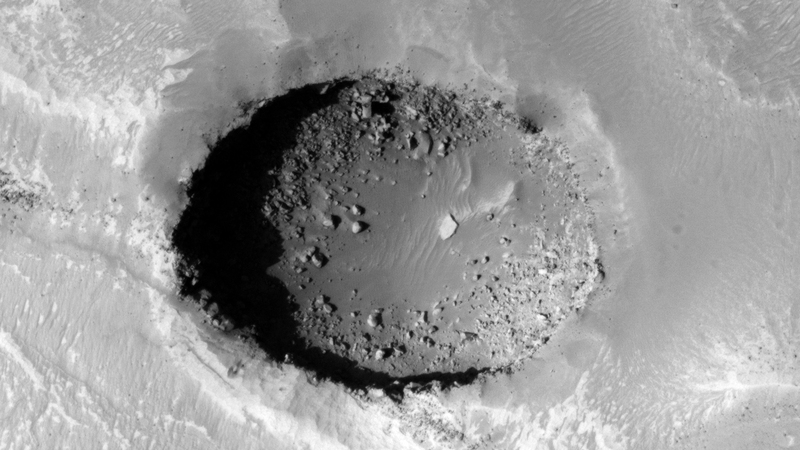 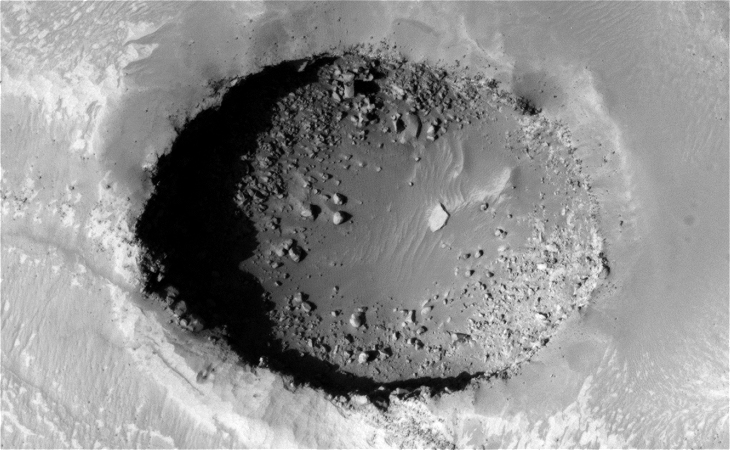 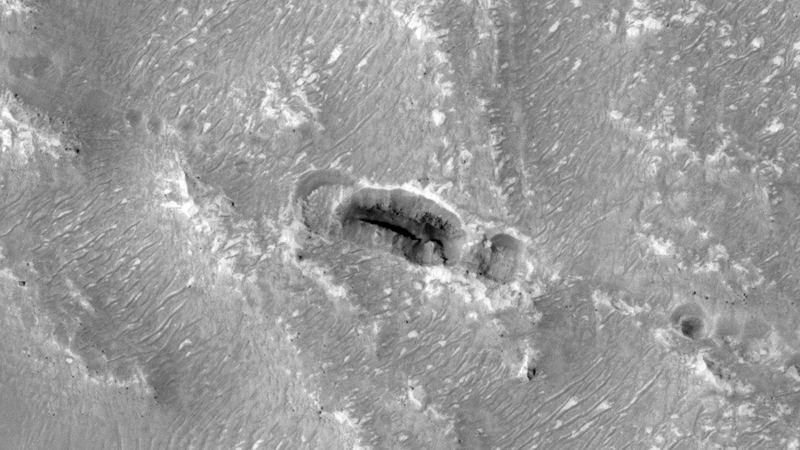 This photograph (PSP_007527_2135) was taken by NASA’s Mars Reconnaissance Orbiter (MRO) HiRISE Camera on 04 March 2008. 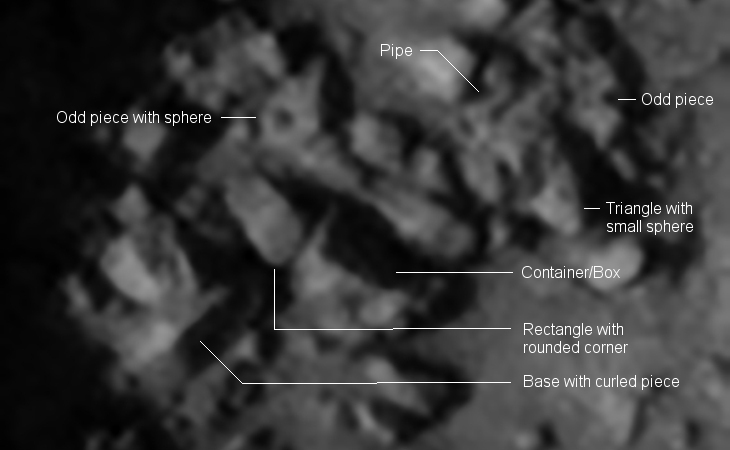 I checked out the photograph and found an anomaly filled crater (based on pure speculation) to the left of the cave. 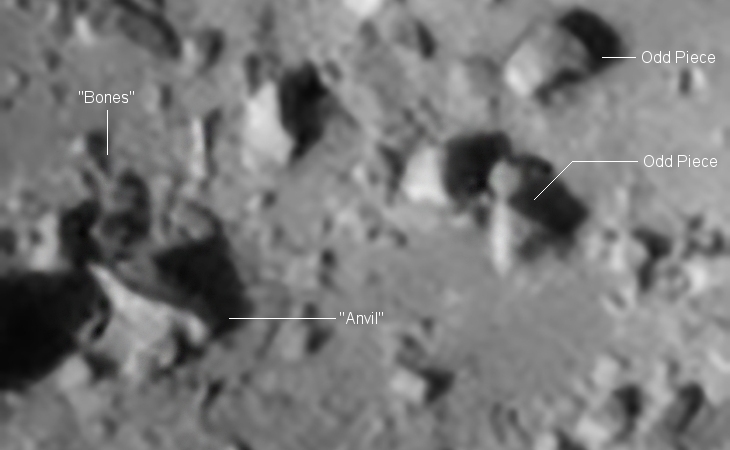 Standing out, literally, is what looks like a giant three-sided megalith (approximately 10 m high and 4.5 m wide). 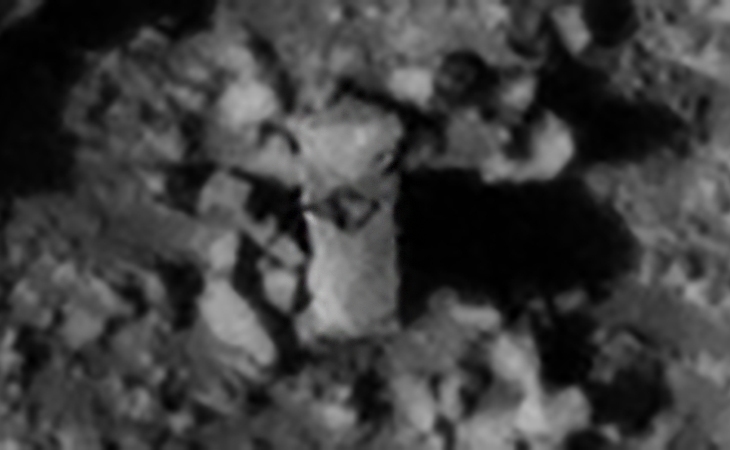 There is what appears to be a symbol cut into the side facing the camera. 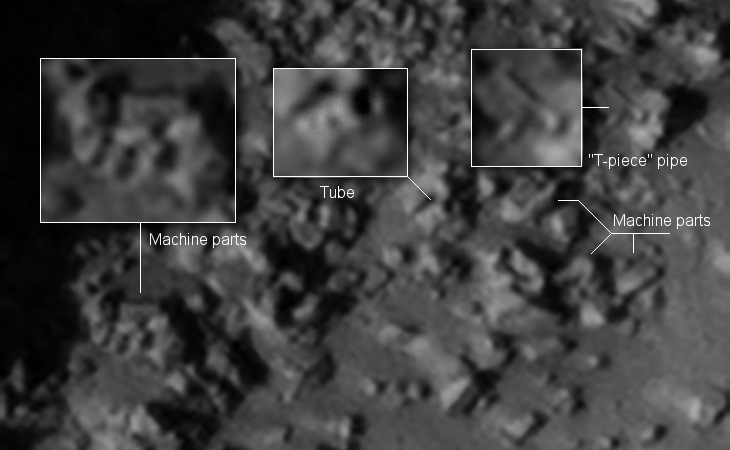 Scattered around the megalith are what look like parts of a destroyed ruin or statue, even possibly machinery. 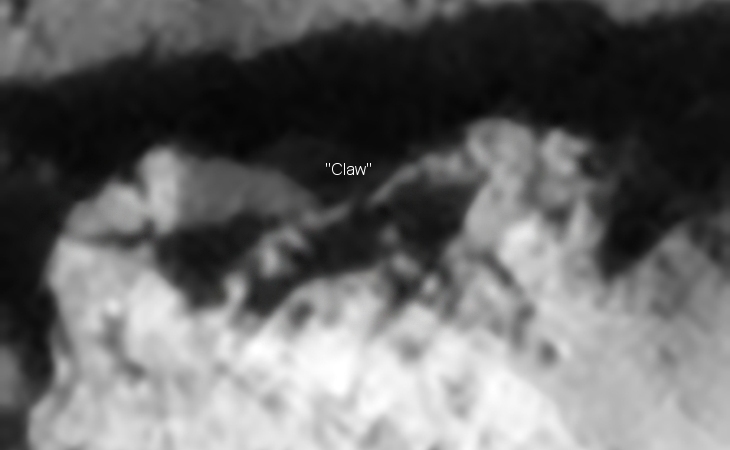 There are what looks like pipes, bent sheet metal, rectangular blocks, boxes and even what looks like a giant claw. 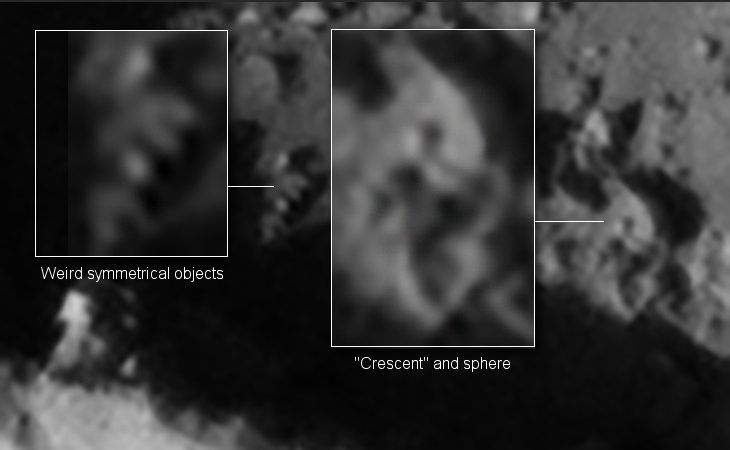 I downloaded the HiRise Black and White Map-Projected JP2 file to view these anomalies. 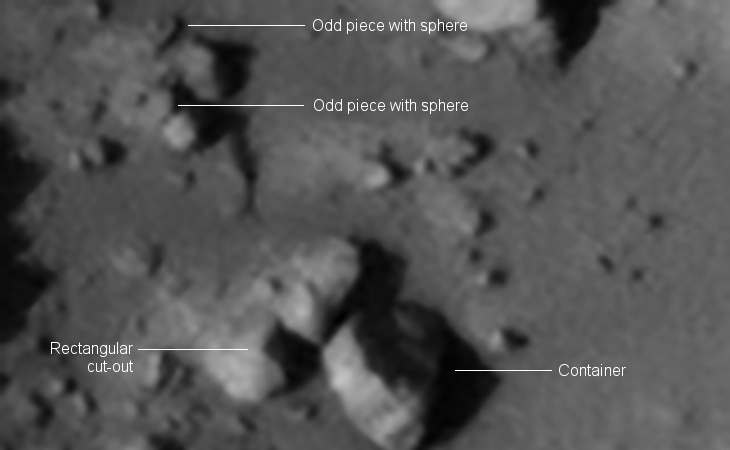 Could these anomalies be artificial in nature or are these boulders and/or mineral deposits? 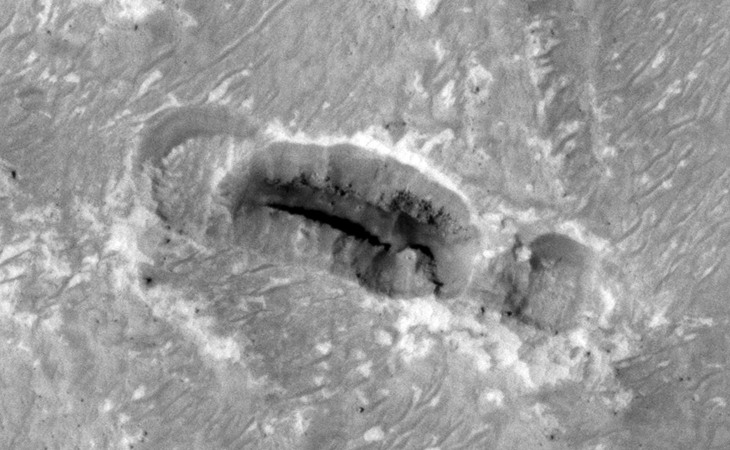 Previous PostPrevious Could this be a wall, object or structure on the Martian surface?